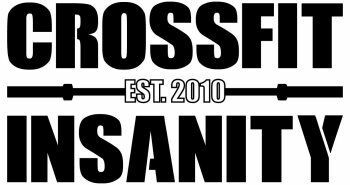 1) Monday, July 3rd: We will be cancelling the 6:30pm CrossFit class and the 6:30pm Essentials Class. 2) Tuesday, July 4th: Only holding classes at 7am & 8am. All others will be cancelled.